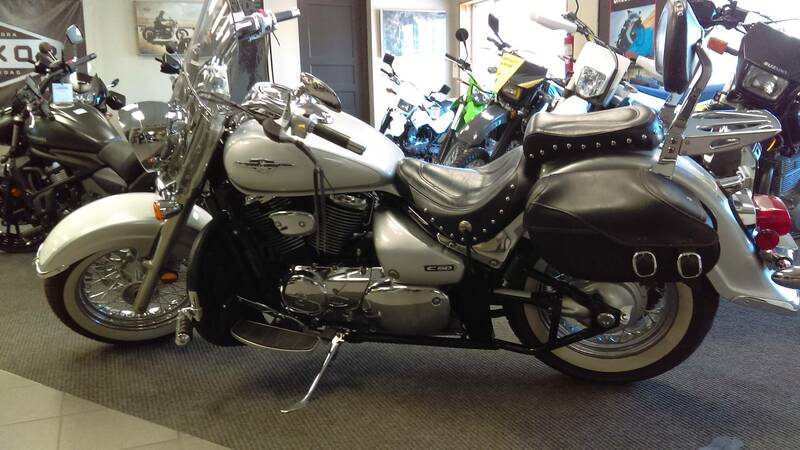 Beutiful Boulevard C50 with tons of extras! A Classic Cruiser With A Style Of Its Own. The Boulevard C50 has the soul of a classic cruiser combined with V-twin performance that gives you a charge every time you twist the throttle. 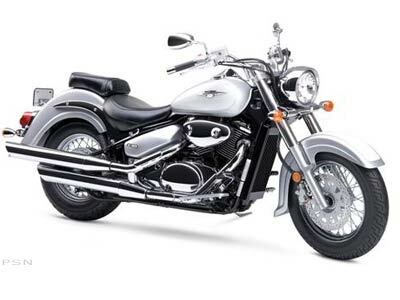 The Boulevard C50's classic design begins with the flowing lines of its kicked-out front end and pullback handlebars, which perfectly complement its teardrop tank, stepped seat and boldly valanced rear fender. These lines, of course, show off its spacious seating position, which promises a comfortable ride hour after hour. Down the boulevard or out on the highway, the C50's V-twin powerplant is engineered for pure excitement. With strong low-end and mid-range torque, it accelerates hard from just above idle. Yet, thanks to its advanced engineering, it's incredibly smooth at highway cruising speeds. 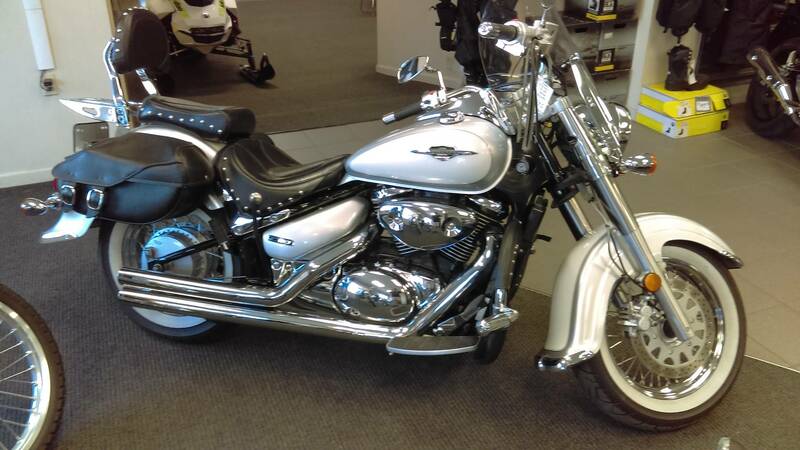 It's time to discover how good a classic cruiser can be - with the 2007 Boulevard C50.